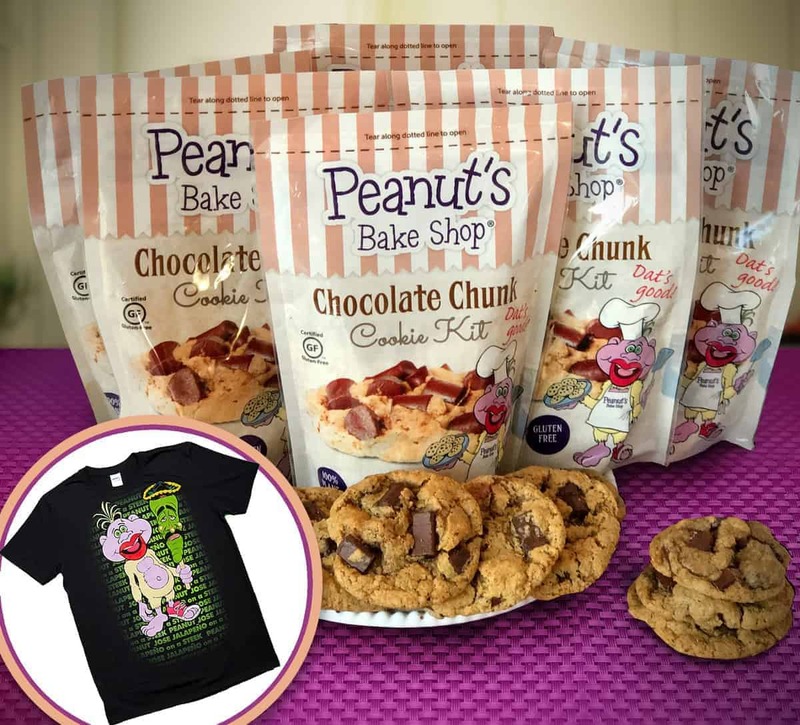 Peanut’s Bake Shop Chocolate Chunk Cookie Kits. 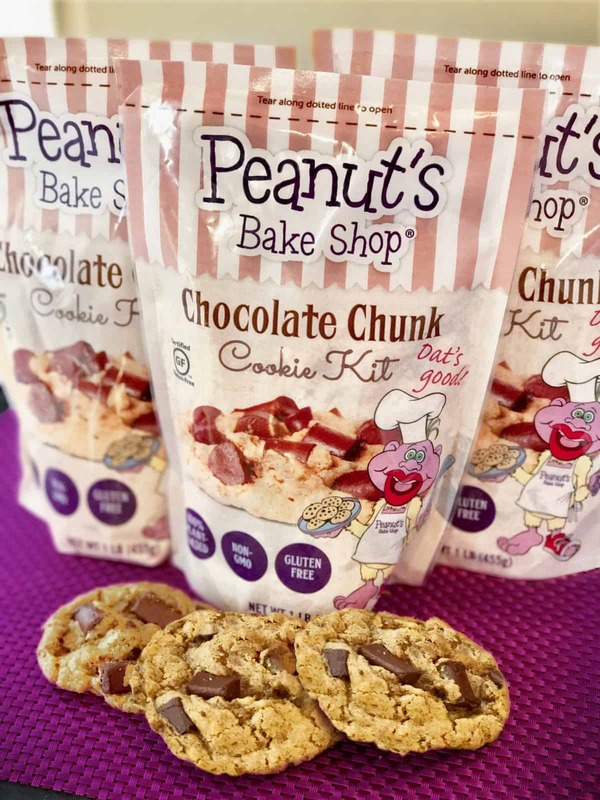 Because everything in life needs balance... Even cravings. 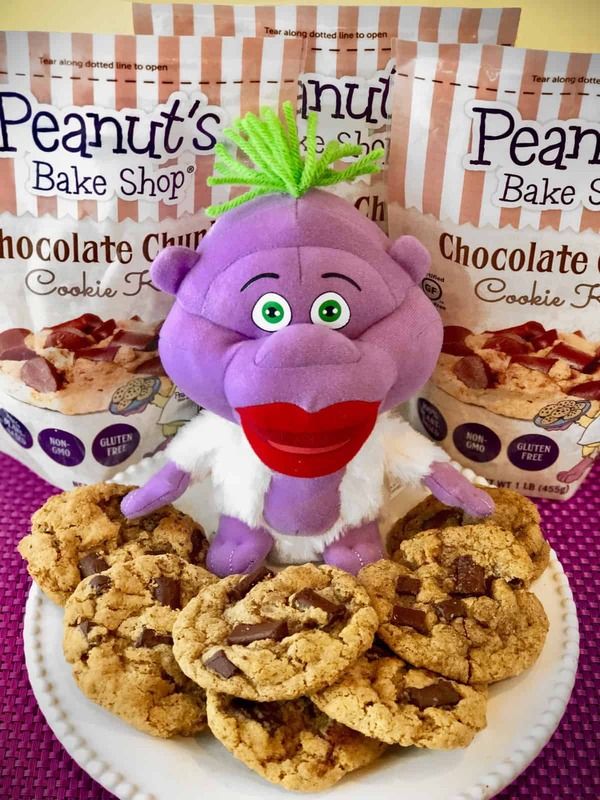 When you purchase 3 cookie kits, we’ll throw in a purple, plush Peanut Squat Doll.